Andrew Feinblatt of Cincinnati, OH-based OnSite Retail Group recently brokered a deal to move the Somerset GNC store to a project constructed by Thompson Thrift Development in 2016. The new 1,547 square foot GNC store will be located in Thompson Thrift’s multi-tenant retail center on an outlot of the Lowe’s store on South Highway 27A. 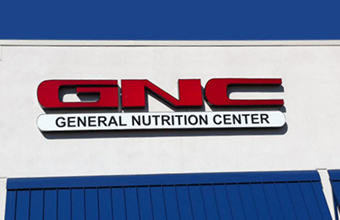 GNC is expected to join Kay Jewelers and Visionworks with a grand re-opening in June.